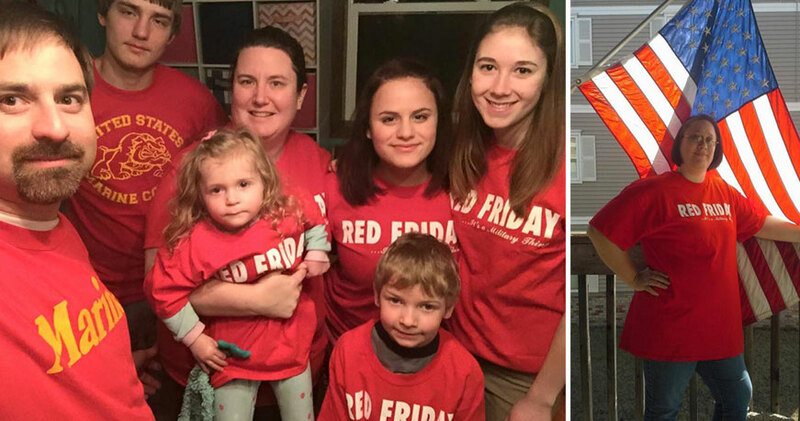 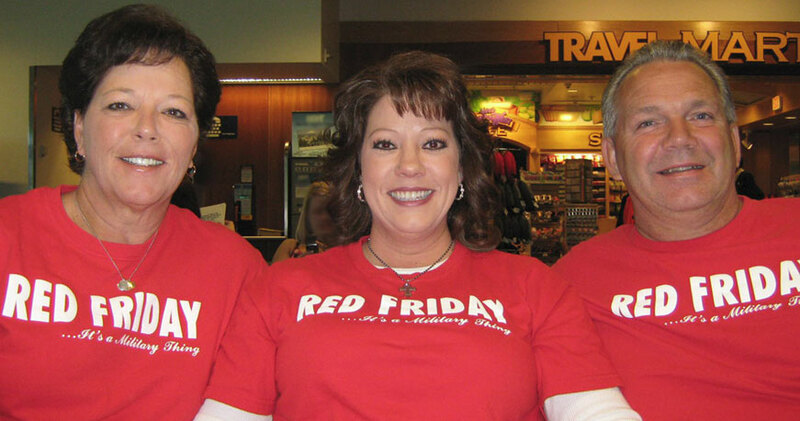 Beginning in 2005, military supporters across America started wearing red on Fridays to show support for the service members who protect our freedoms and way of life around the world. 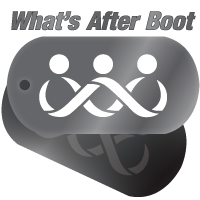 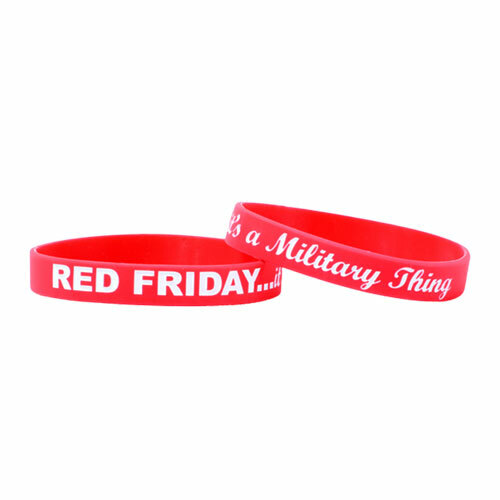 More specifically, it is for service members deployed as RED stands for "Remember Everyone Deployed". 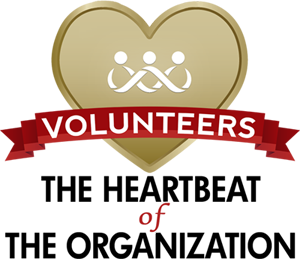 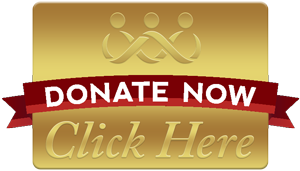 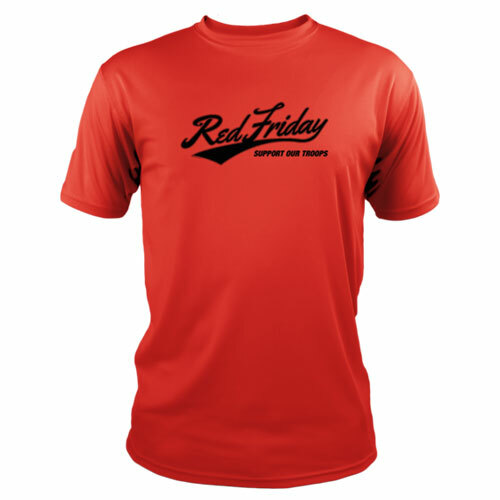 In the decade since, thousands of individuals, organizations, and businesses have taken up this cause and joined in observing "Red Fridays," as they've come to be known, to show their support for our men and women in uniform. 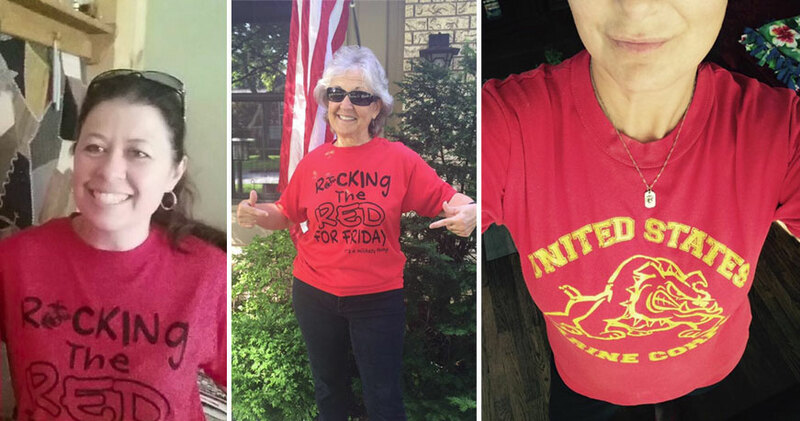 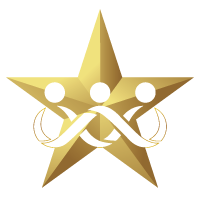 This act of solidarity is intended to let American service members know that their sacrifices are recognized and appreciated, and that a grateful nation hasn't forgotten what those service members do for us on a daily basis. 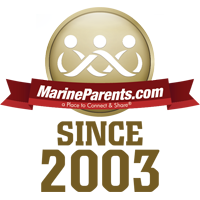 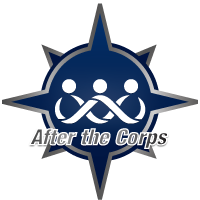 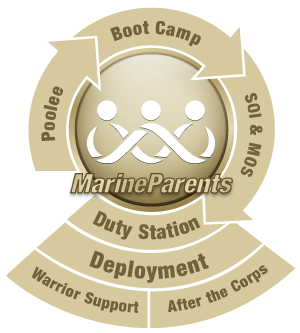 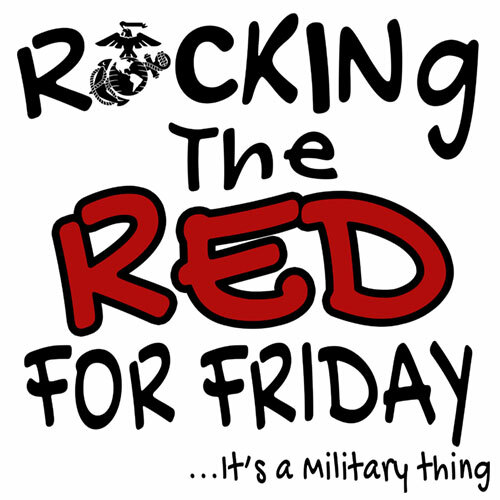 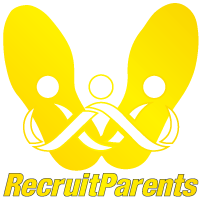 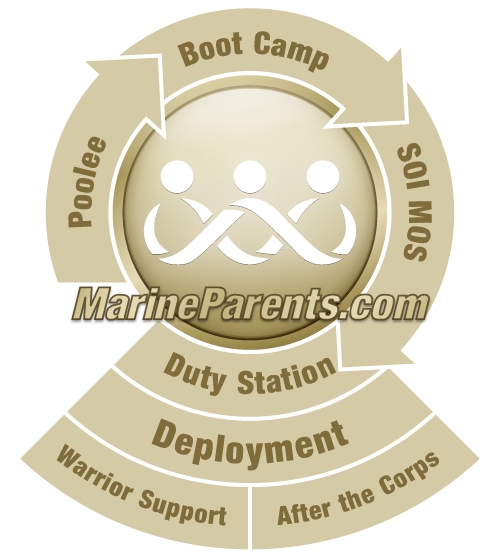 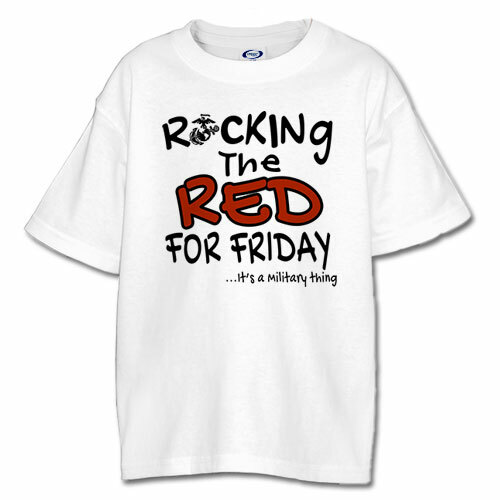 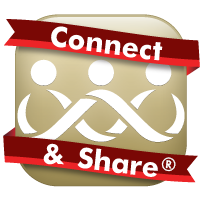 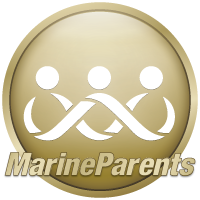 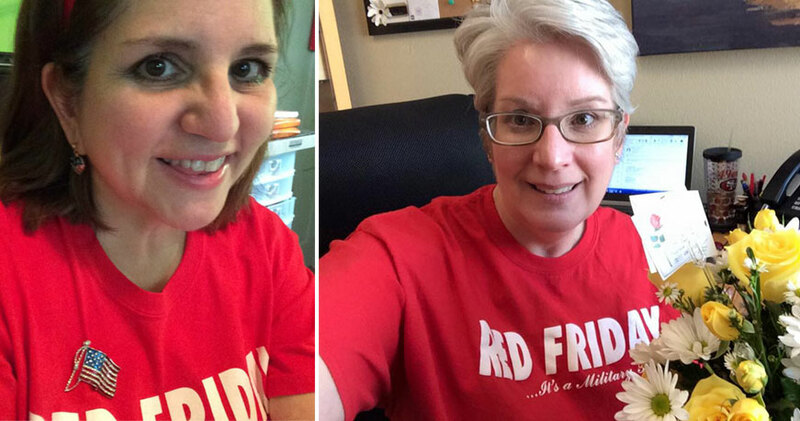 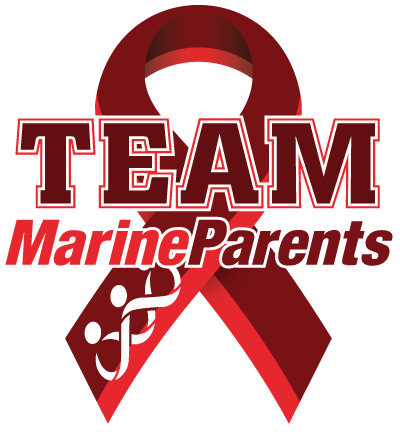 We encourage you, the Marine Parents family, to join this cause and wear red on Fridays. 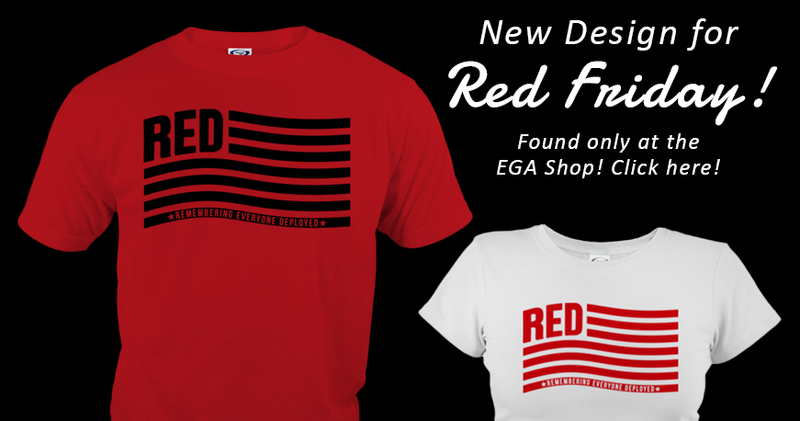 If you need more red in your wardrobe, don't worry, the EGA Shop has you covered! 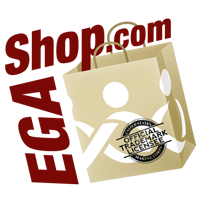 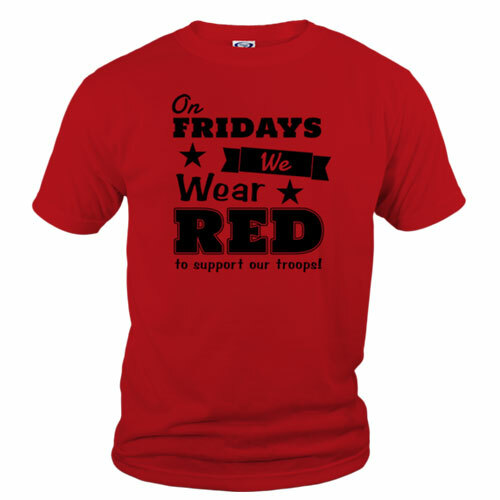 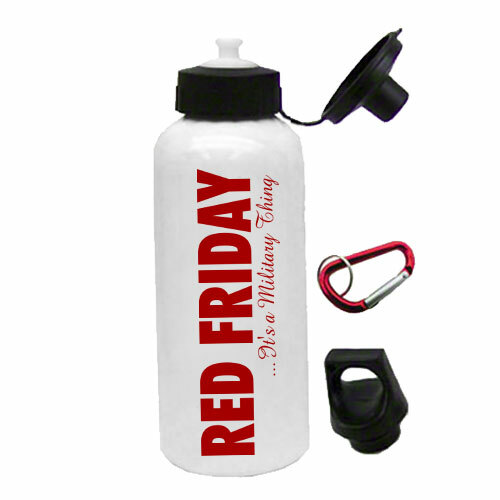 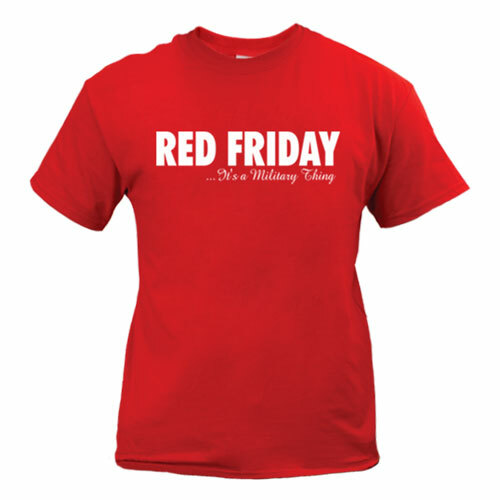 To check out our selection of Red Friday apparel in the EGA Shop, please click here.